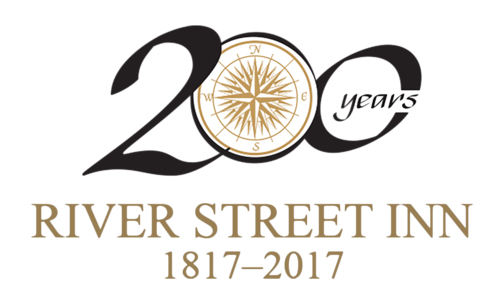 The River Street Inn is the oldest hotel on the Savanah River among Historic District hotels. 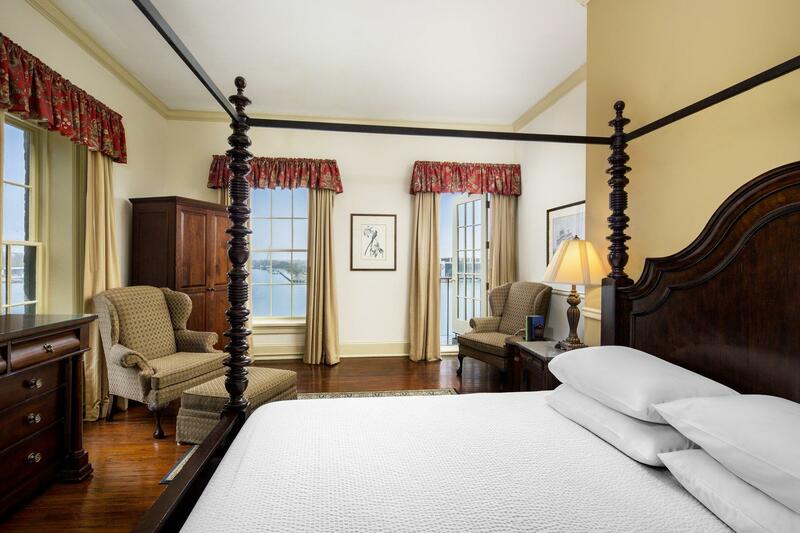 With views of the Savannah River and historic River Street, Bay Street or the historic Factors Walk corridors, our 86 guest rooms seamlessly blend elegance and warmth with modern comfort and sophistication. 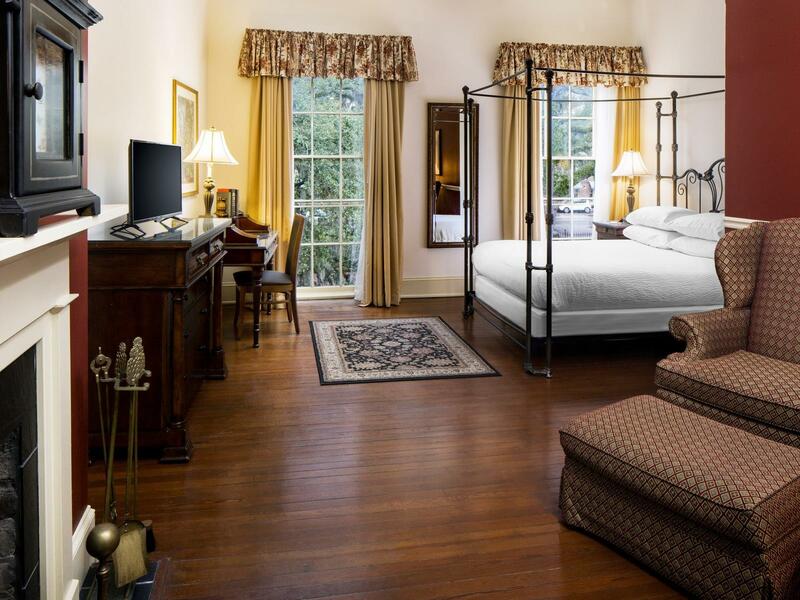 From classic décor and furnishings to modern technology and spa toiletries, every element has been included to create a relaxed, refined and inviting space for business or leisure travel. 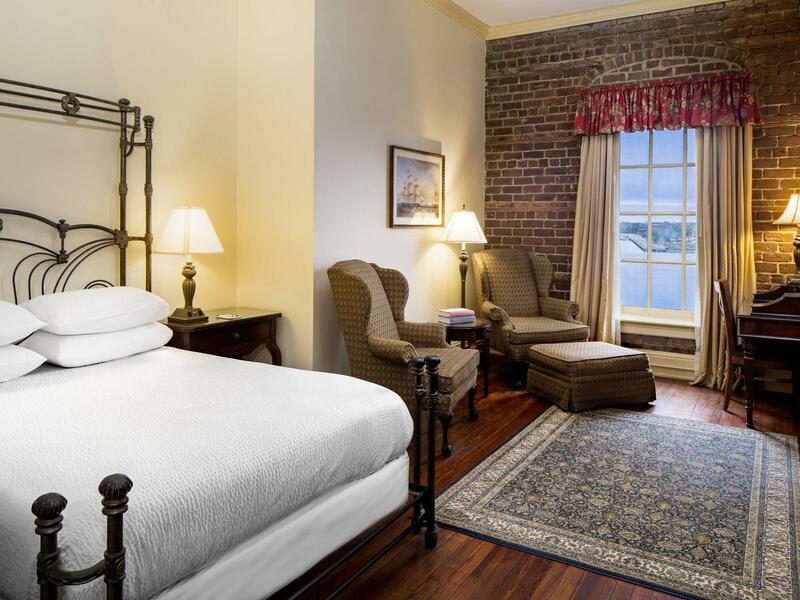 Offering architectural features such as pine wood floors, exposed Savannah gray brick walls, high ceilings, large floor to ceiling windows and fireplaces (select rooms only), our accommodations evoke the character and charm of our 200-year-old building. 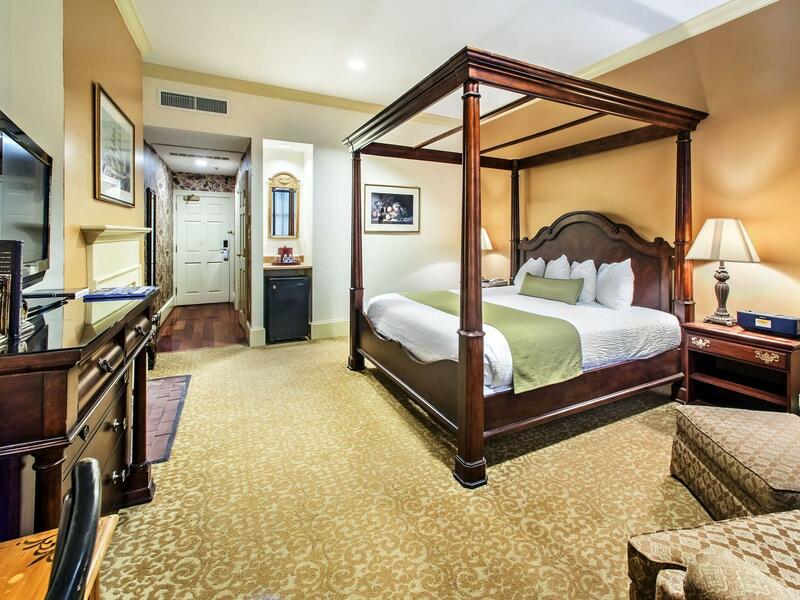 Modern amenities such as high-speed Internet and flat-screen televisions with cable channels along with personalized touches like logo robes and turndown service with homemade sweets from Savannah’s Candy Kitchen enhance the guest experience. 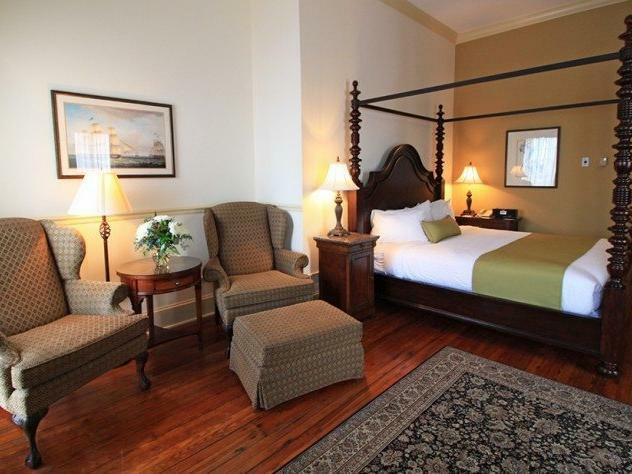 With views overlooking Historic River Street and the Savannah river, these rooms feature your choice of one Queen bed, one King bed, ot two Queen beds. 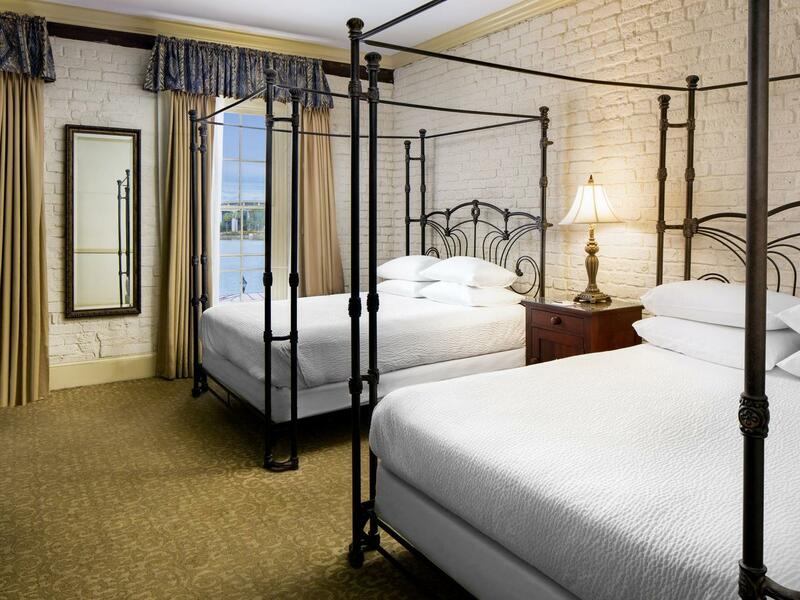 Overlooking historic River Street and the Savannah River, these rooms feature your choice of one Queen bed, one King bed or two Queen beds.